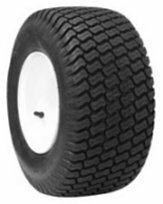 Lawn and Garden tire Suitable for Utility and Golf Cart applications. 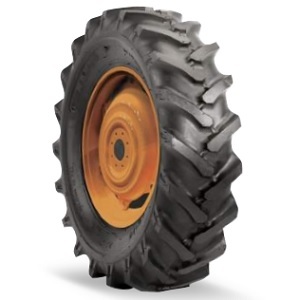 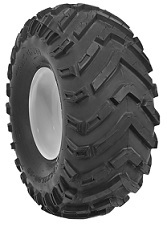 Super lug for agricultural applications. 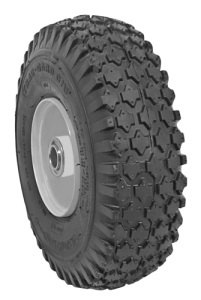 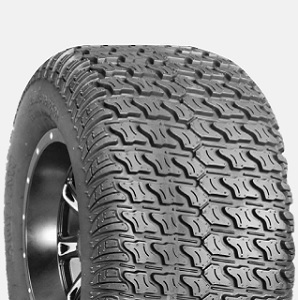 ATV tire Ideal for Mud, Sand and Snow. 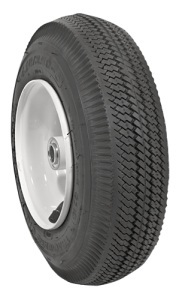 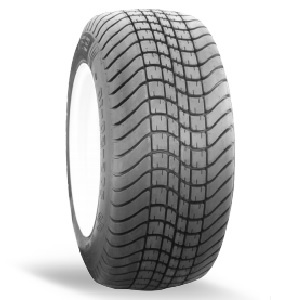 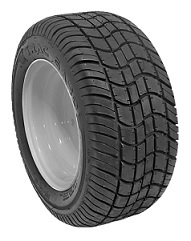 DOT Approved Utility/Golf Cart Tire Tire. 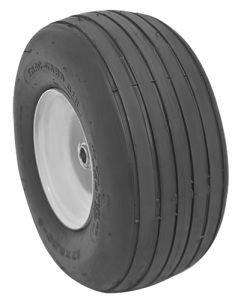 Bias Ply Lawn and Garden Turf Tire. 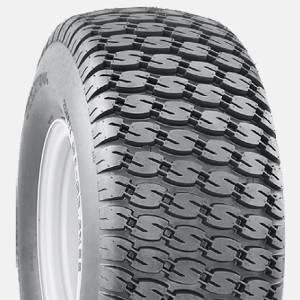 Bias Ply Smooth Lawn and Garden Tire for less dense, dry surfaces. 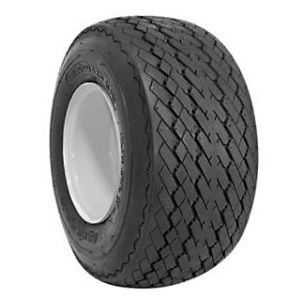 Bias Ply Tire for Utility and Golf Carts Applications That Require Extended Time on Paved Surfaces.